Top 10 Books on my Fall To Be Read List! I feel like I have been waiting a LONG time *cough* Untold *cough* for some of these books, I'm so excited that they will all be coming out soon. Make sure in the comments to tell me your most anticipated TBR this fall or leave links to your Top 10 Tuesday! *I've already read The Dream Thieves so it technically isn't on my TBR list but it was such a good fall read I thought I would recommend it again! Yes, The Fiery Heart and Champion! So excited to read both of these this fall! 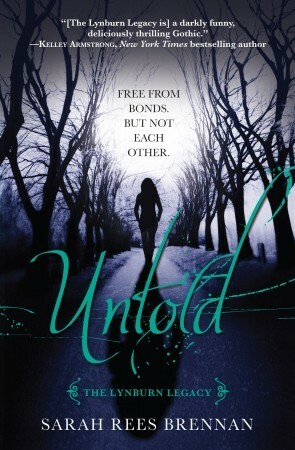 Oh no, I forgot about Untold! Definitely looking forward to that one. Great list! I'm also looking forward to Allegiant and All The Truth That's In Me! Great list! Wow great list!! The Dream Thieves, Perfect Ruin, Allegiant, All The Truth That's In Me and Endless Knight! I can't wait for them all! Three of your top ten are my waiting list- Untold (totally need to know what happens) Allegiant (umm hello Four, how I miss you) and The Fiery Heart (oh the feels...). I've got THE NATURALS and ALLEGIANT (of course), and I still need to read LEGEND and THE DREAM THIEVES! A few of these are on my own Top Ten, but all are on my TBR. Out of the ones above, I think I'm most excited for Champion. 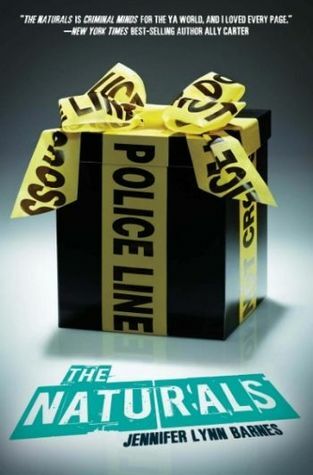 I enjoyed The Naturals especially the profiling aspects, so interesting. Can't wait for The Dream Thieves, I hope to read it this week and I'm so excited about it. And Allegiant, so many great books coming up! 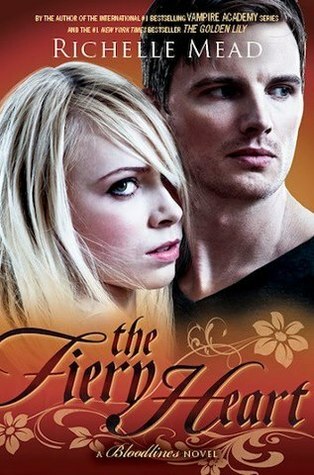 Great choices --of all those, Fiery Heart has to be my #1 most wanted. 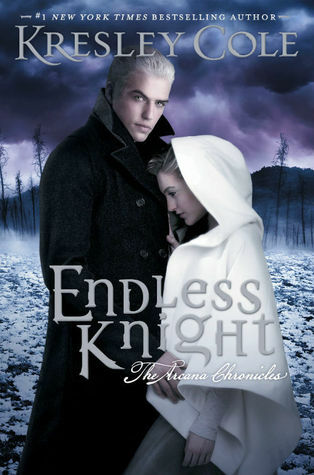 I'm giving away Endless Knight either this week or next on the blog -- be sure to stop by! 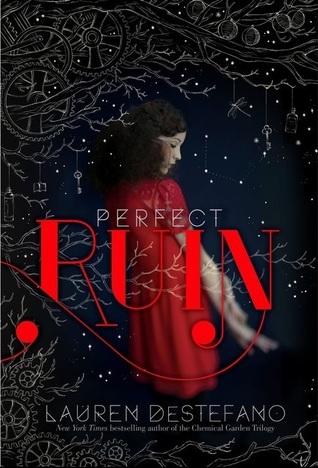 Perfect Ruin *almost* made it onto my list. I considered it a couple times when I was trying to narrow it down! Untold, Champion, The Naturals, Tandem ... gah, too much awesome! There are SO many books here I'm dying to read. That is quite the list. I hope you'll be able to read them all before winter! You have to add "The Riddle of Prague" by author Laura DeBruce to your must read list! 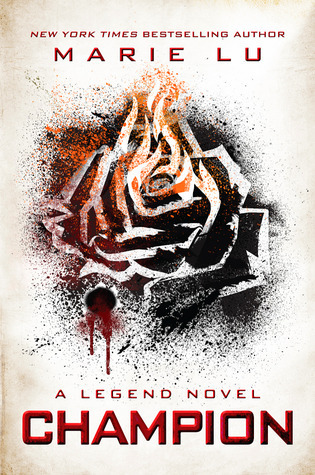 It's book 1 of 3 in the Quicksilver Legacy Series (http://theriddleofprague.com/about/). 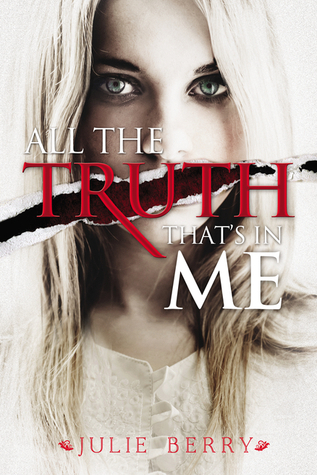 It is an exciting, addictive YA page turner that will leave you desperately wanting more! The lead character Hana is in Prague taking care of some family business when she soon finds herself immersed in the culture and a mystery linked to her family home, "The Rockery" that has to do with the secret of immortality! She has family in Prague that are not what they appear to be and after a murder, a break-in, and kidnapping Hana is determined to get to the bottom of this! She also meets Alex, a super cute and smart American boy (with a motorcycle) who joins her on the adventure. The book is unpredictable and a lot of fun to read. I am so excited for the next book to come out and I highly recommend it!